This overview is intended to enable you to see the scope of products you have at your disposal with which to meet all your binding needs. It will provide an overview of five lines of binding systems, with numerous models in each group, providing solutions to the ever-growing need to package documents. Some of these options are very different from each other and others have small subtle differences. It all depends on the type of GBC binding machine you will be using. 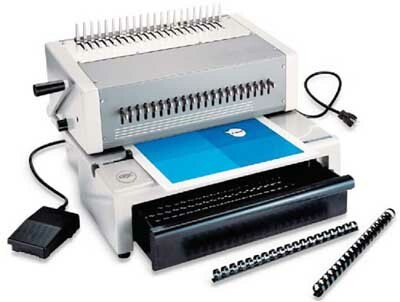 GBC is a major manufacturer of several types of binding machines. 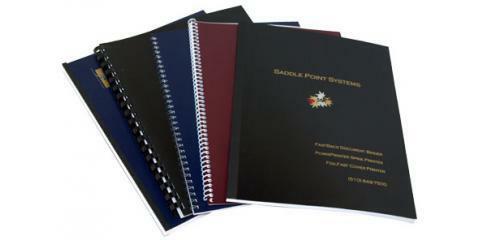 Their most popular types of binding machines are comb binding, wire binding and VeloBinding. 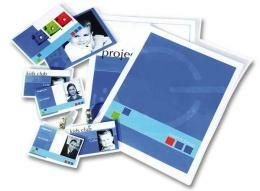 General Binding Corporation (GBC) is the leading desktop binding system manufacturer in the world. They have produce more document finishing systems than any other company and have been doing so for decades. This article is designed to help you understand the different types of systems produced by GBC for binding your reports, presentations, proposals, manuals and documents.